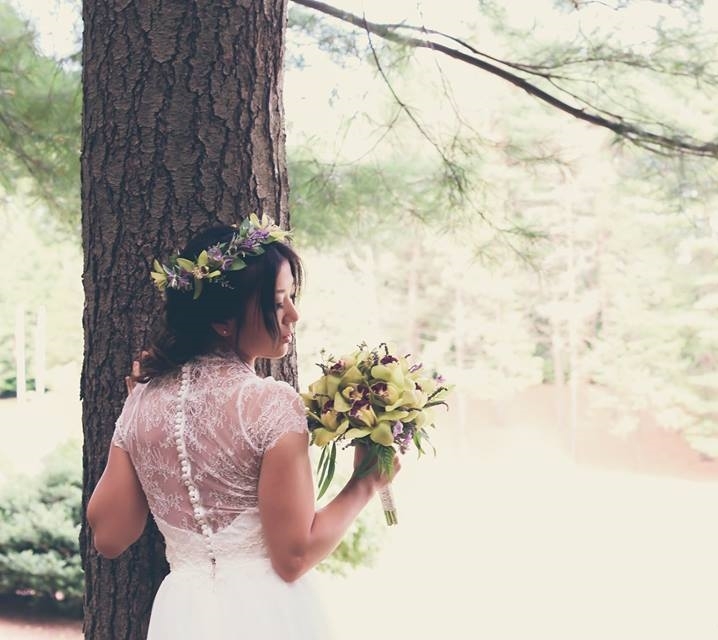 Wedding and special event florist in CT. Based out of Middlefield CT. Offering custom contemporary, traditional, rustic, or sweetly simple floral designs for over twenty years. Just for You provides distinctive floral designs for weddings and special events. Whether you are looking for contemporary or traditional style, rustic or sweetly simple, Just for You is dedicated to making each occasion memorable. From small and intimate gatherings to large and lavish affairs, every event is tailored just for you by our team of talented artists.